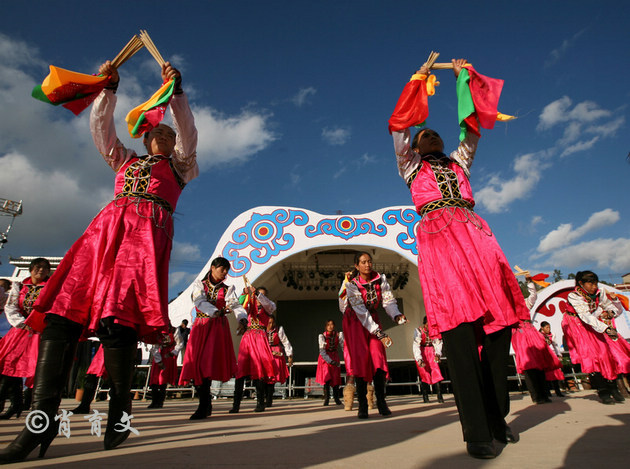 Naadam is a traditional type of festival in Mongolia. 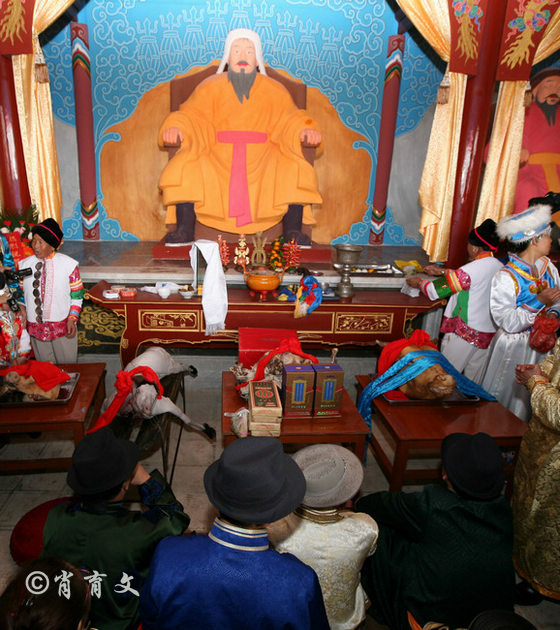 The games are Mongolian wrestling, horse racing and archery and are held throughout the country during the midsummer holidays. 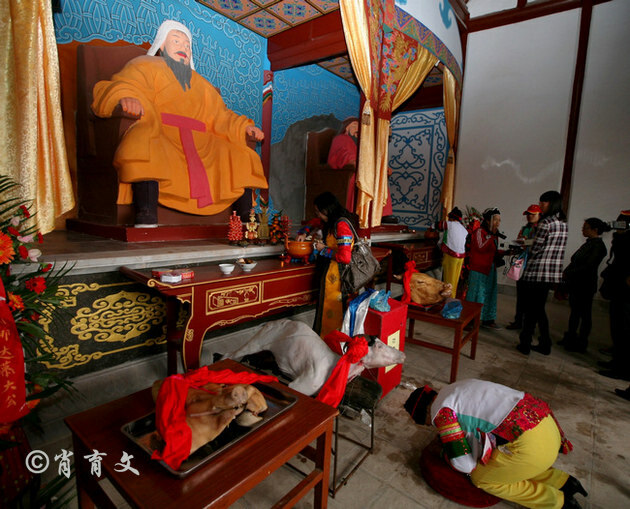 Women have started participating in the archery and girls in the horse-racing games, but not in Mongolian wrestling. 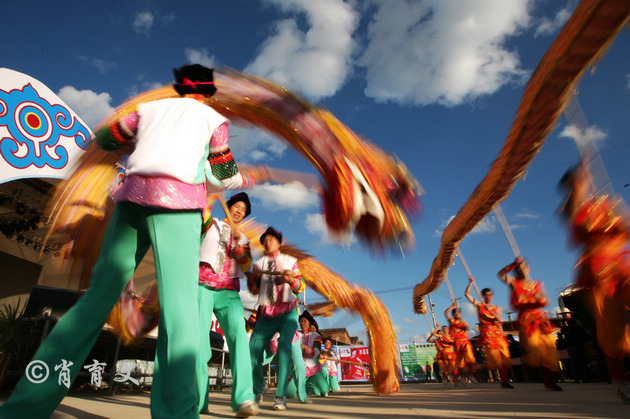 The biggest festival is held in the Mongolian capital Ulaanbaatar during the National Holiday from July 11-13, in the National Sports Stadium. 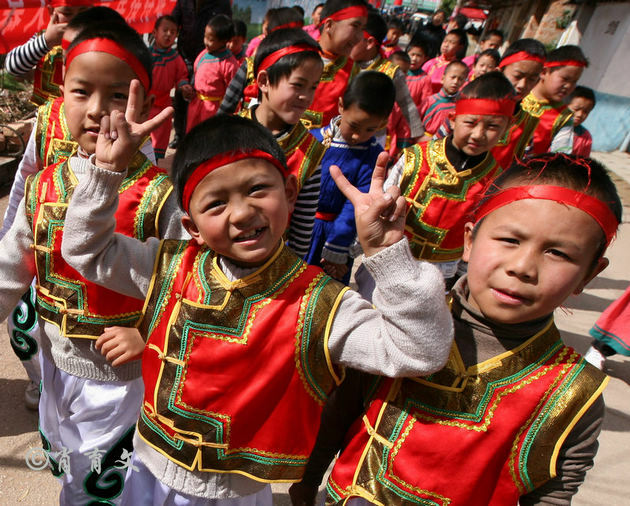 Other cities and towns across Mongolia and those with significant Mongolian populations in China, have their own, smaller scale Naadam celebrations. 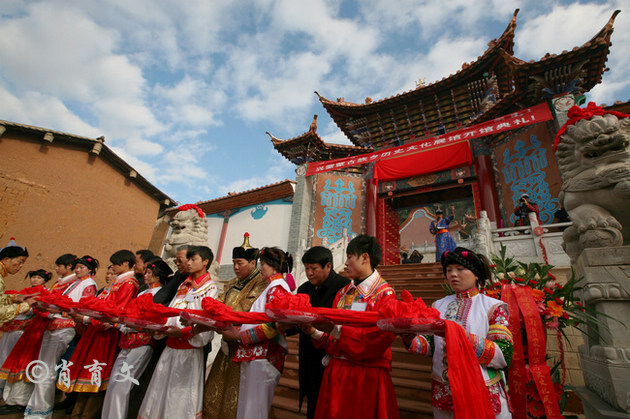 It begins with an elaborate introduction ceremony featuring dancers, athletes, horse riders, and musicians. 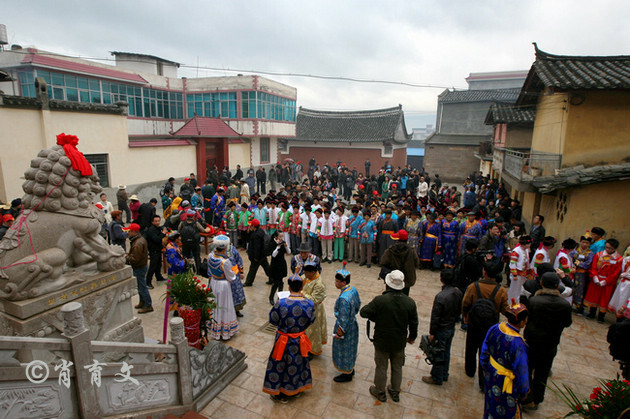 After the ceremony, the competitions begin. 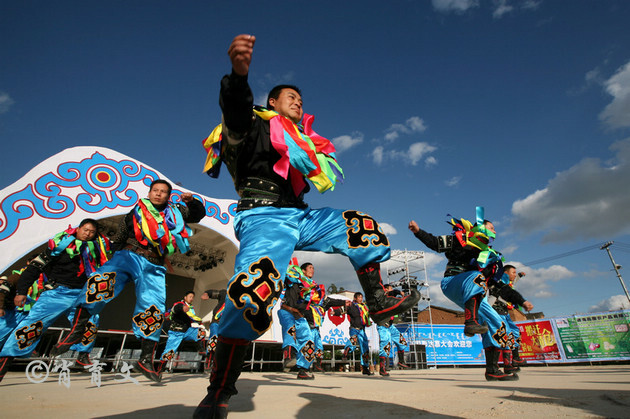 Naadam is the most widely watched festival among Mongols, and is believed to have existed for centuries in one fashion or another. 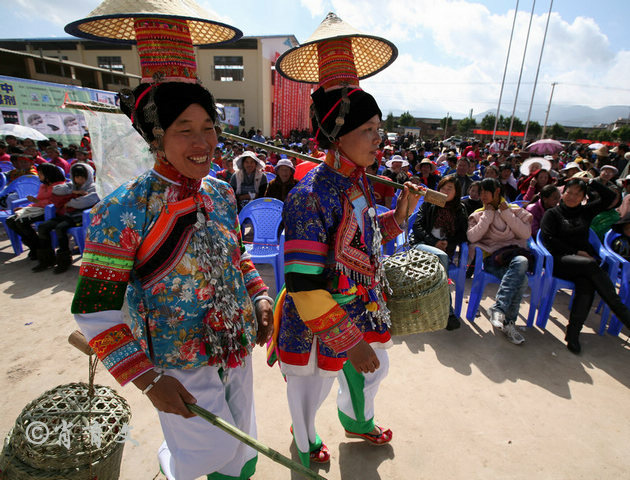 Another popular Naadam activity is the playing of games using shagai, sheep anklebones that serve as game pieces and tokens of both divination and friendship. 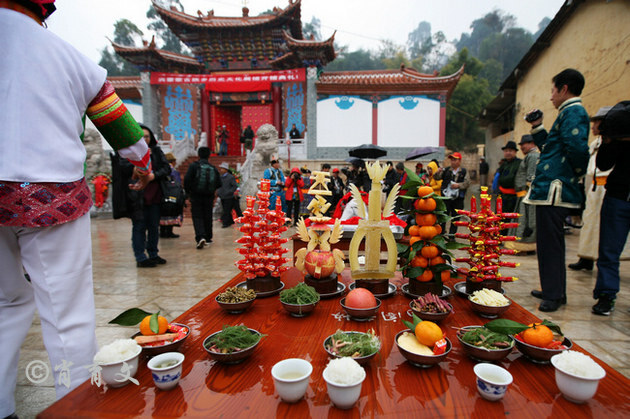 In the larger Nadaam festivals, tournaments may take place in a separate venue. 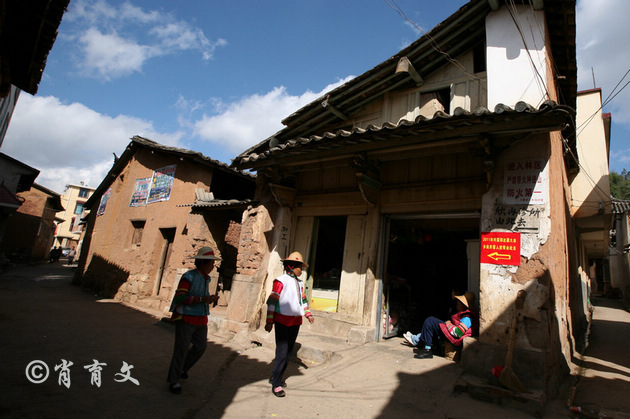 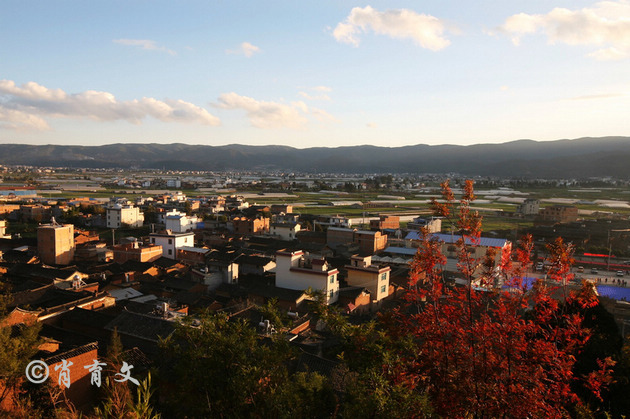 Xingmeng Mongolian Village is the only Mongolian inhabited village, located in the Tonghaiba District in south-central Yunnan Province, inhabited more than 5,000 Mongolian.